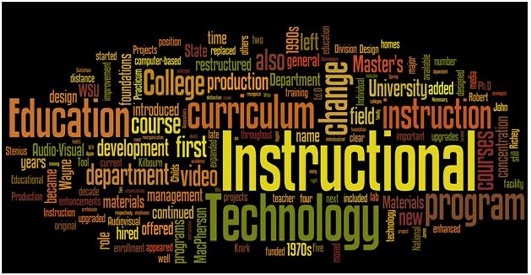 Providing educators with the resources they need for successful technology integration. Resources provided on this site are free for educational use. These resources shall remain free and are not permitted to be sold under any circumstance. Commercial use will require direct permission. Refer to the above contact page for questions or permissions.